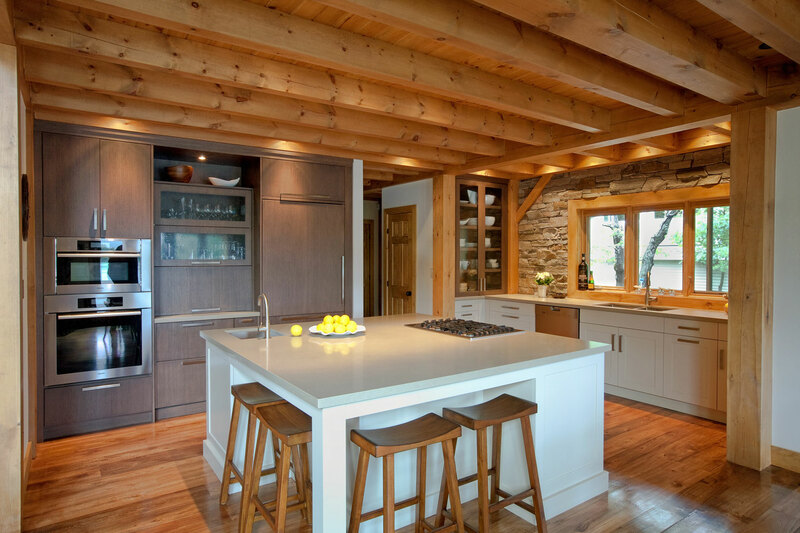 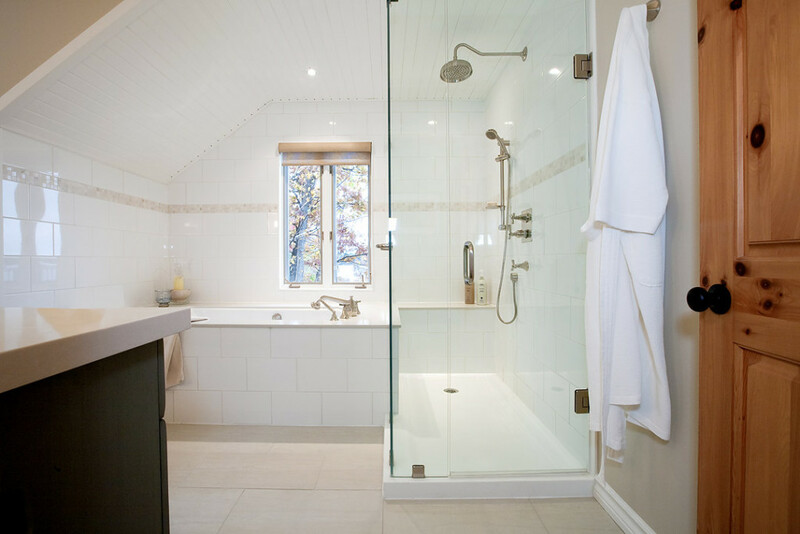 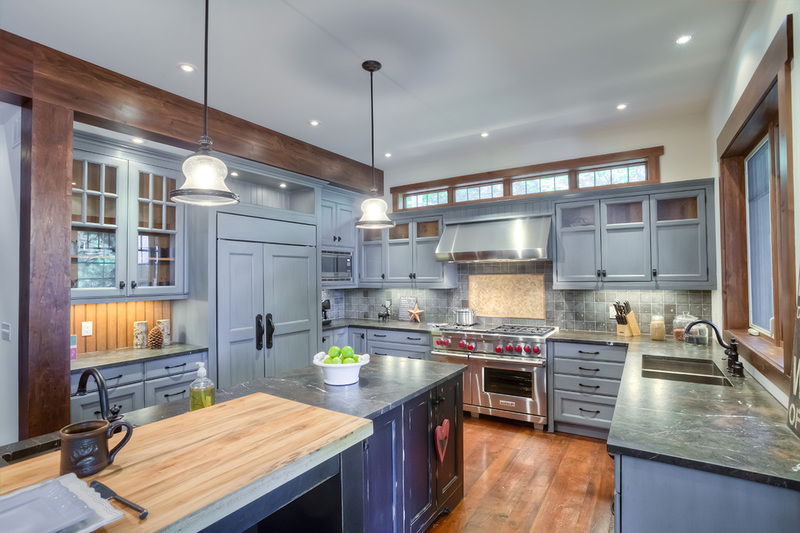 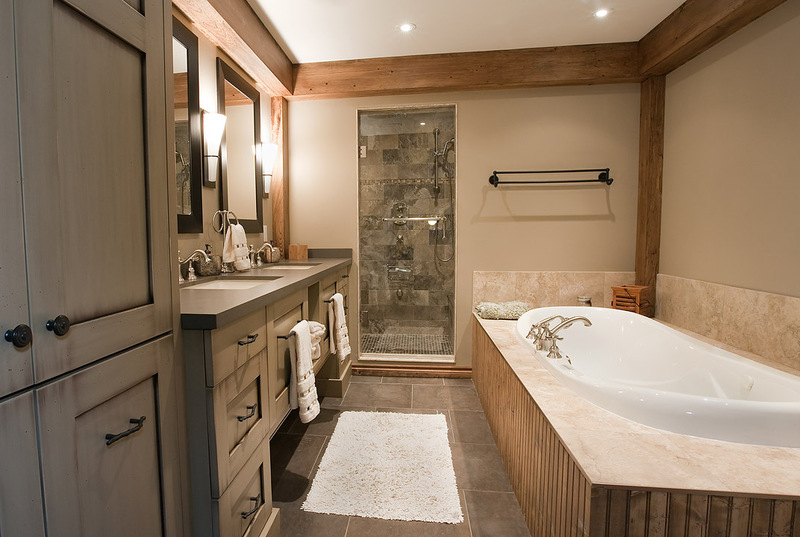 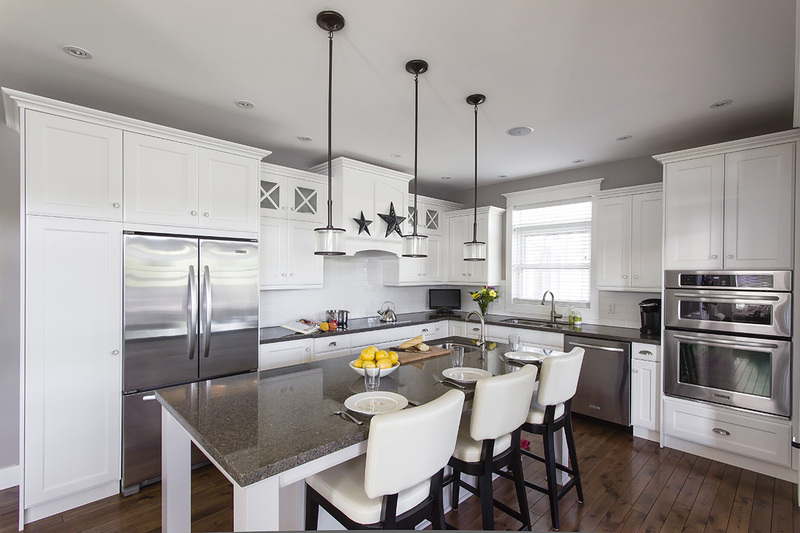 Bathrooms | Northern Living Kitchen and Bath Ltd. 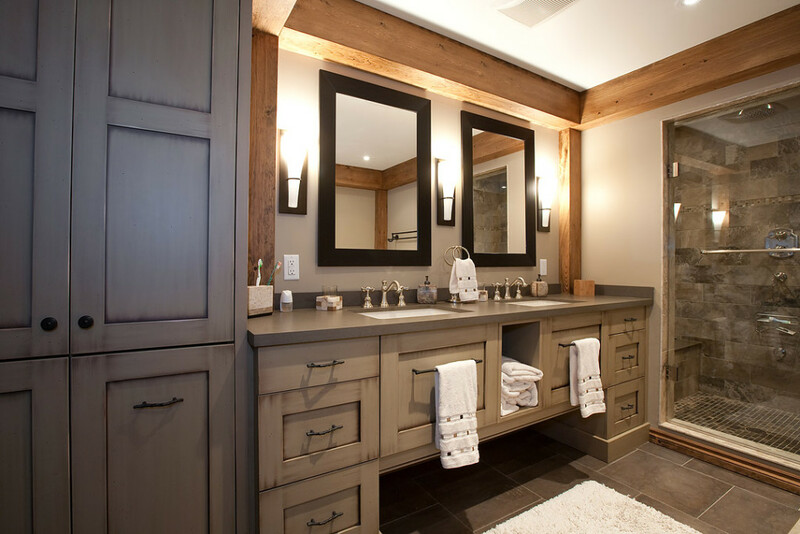 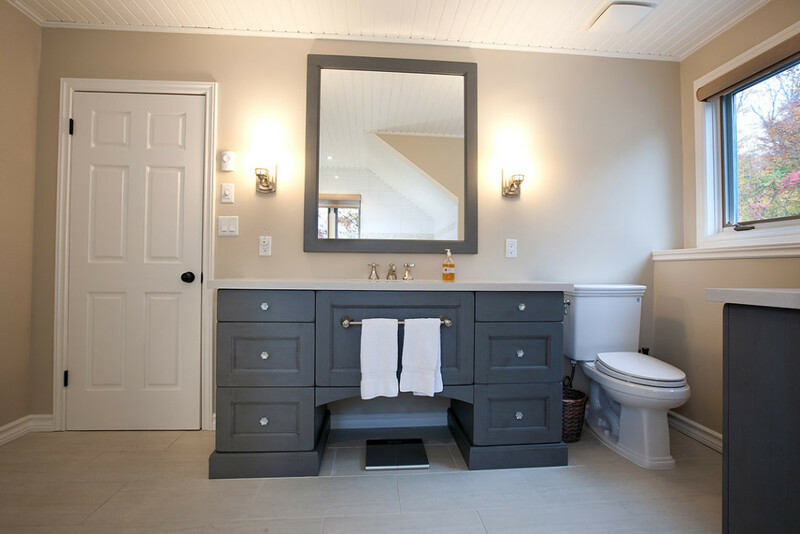 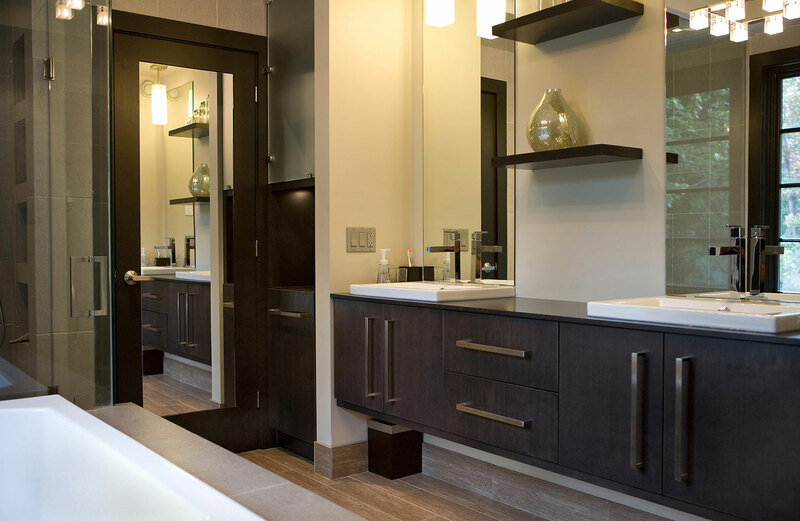 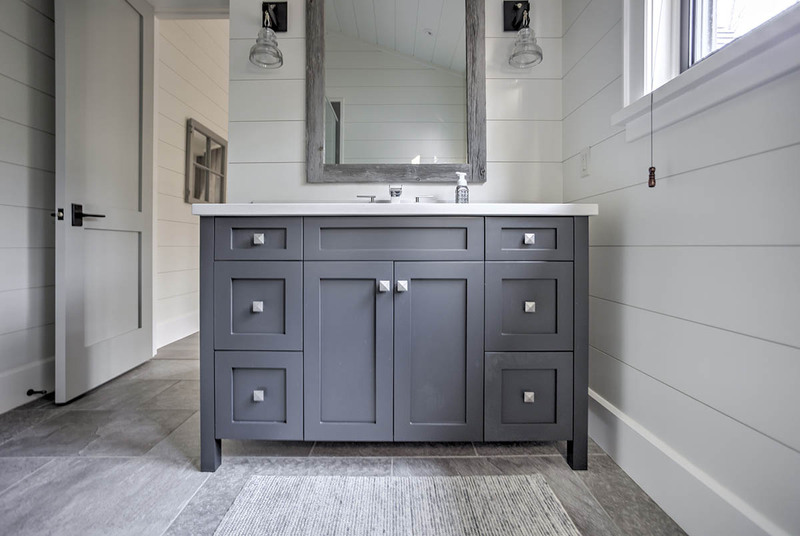 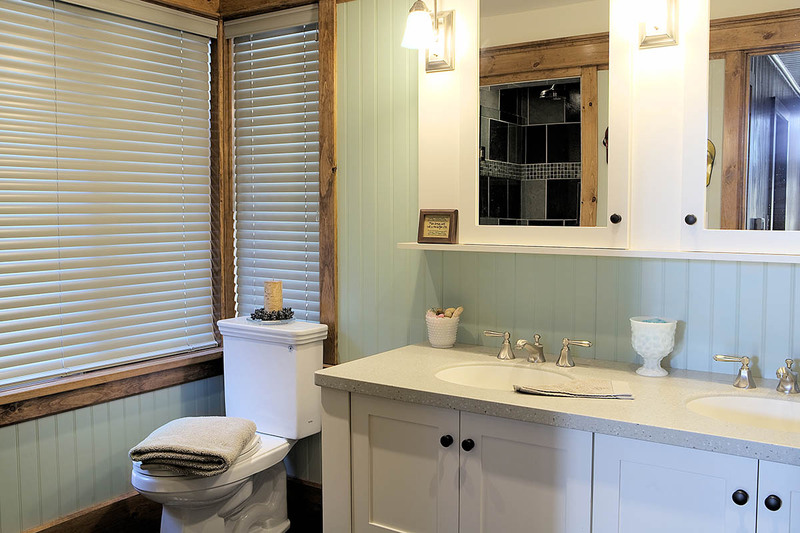 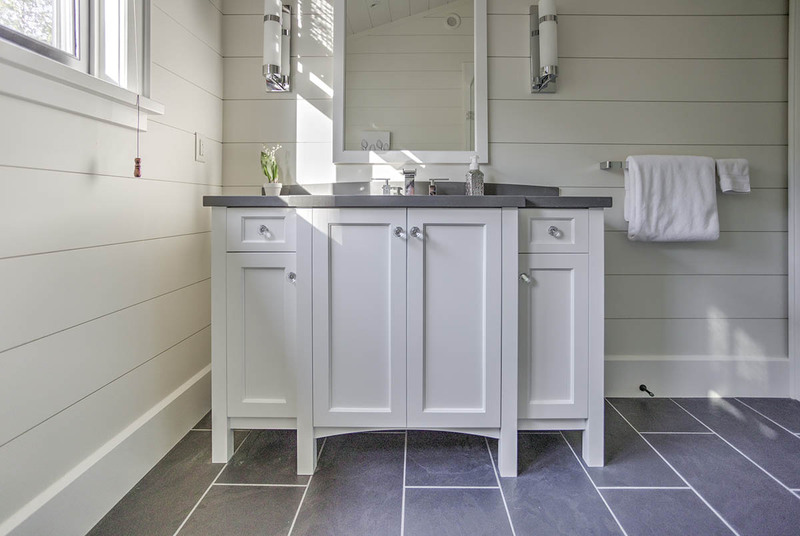 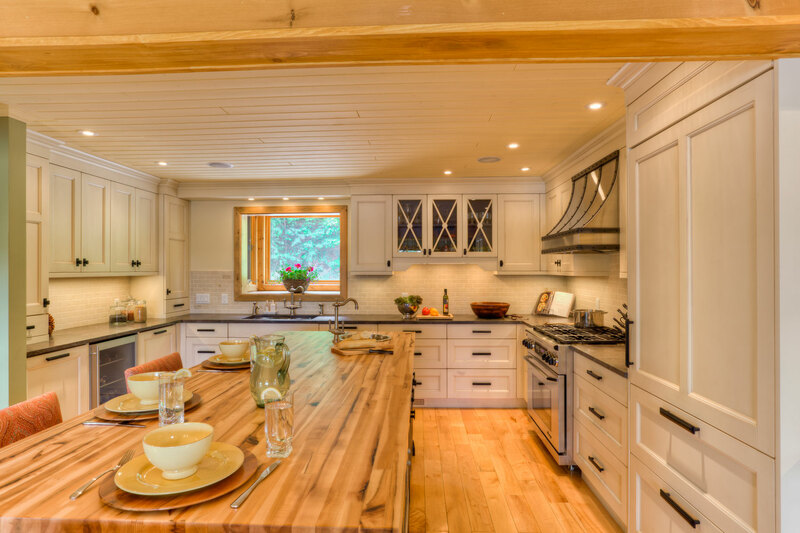 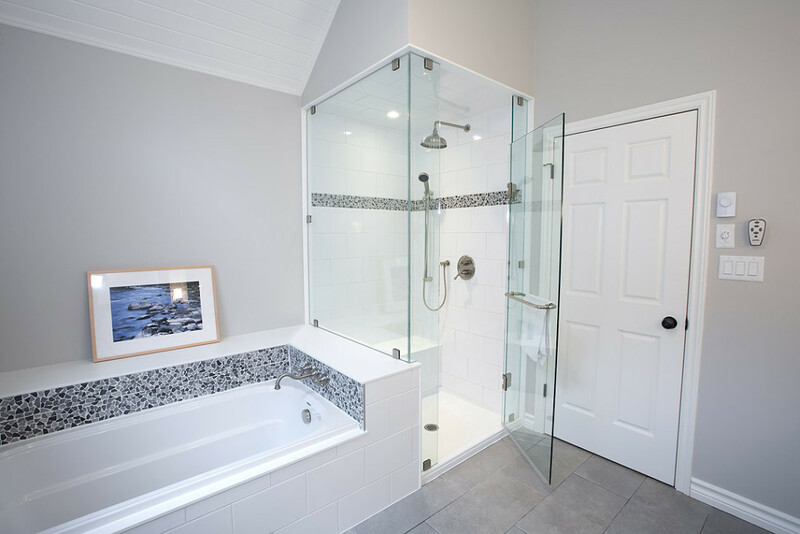 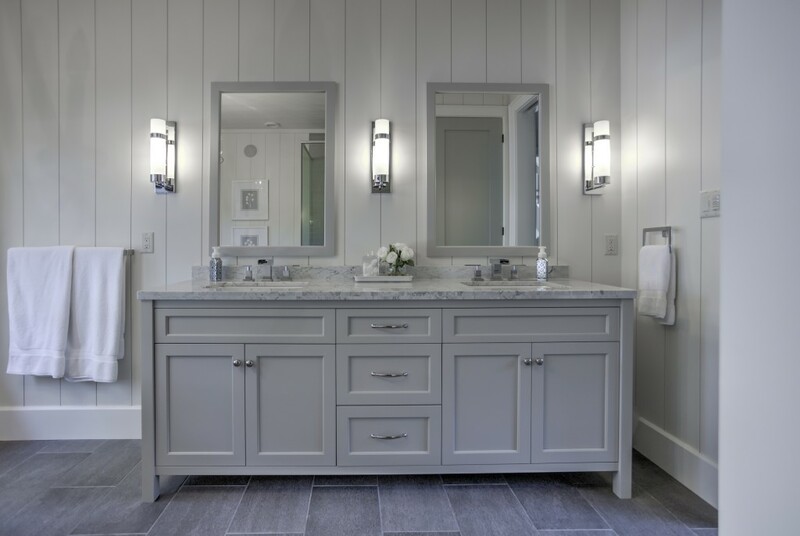 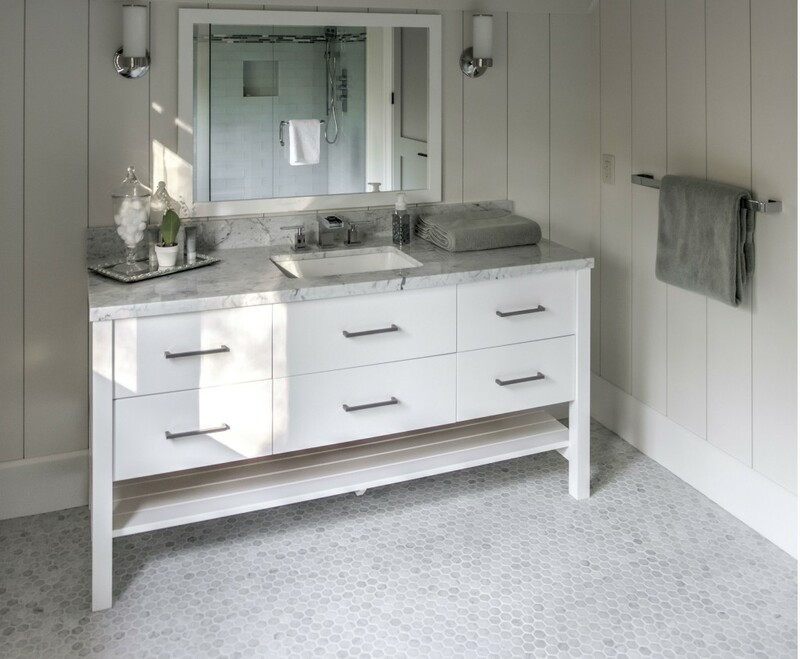 Whether your project is a new build or a renovation, our design-first approach ensures a bathroom that is beautiful, practical, and durable, and perfectly fits your needs. 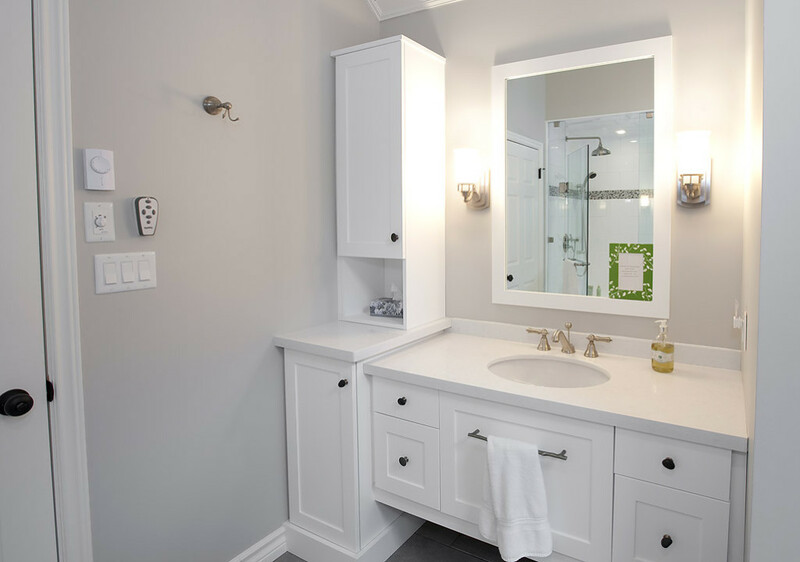 We carry a full line of plumbing fixtures, tile and bath vanities to make the design and decision process quick and easy.